In recent years, health and beauty market emerged as the top online bazaar and it has crossed the mark of $300 billion in sales term. Most of the sellers avoid this market because of counterfeiting and claims by the buyers. 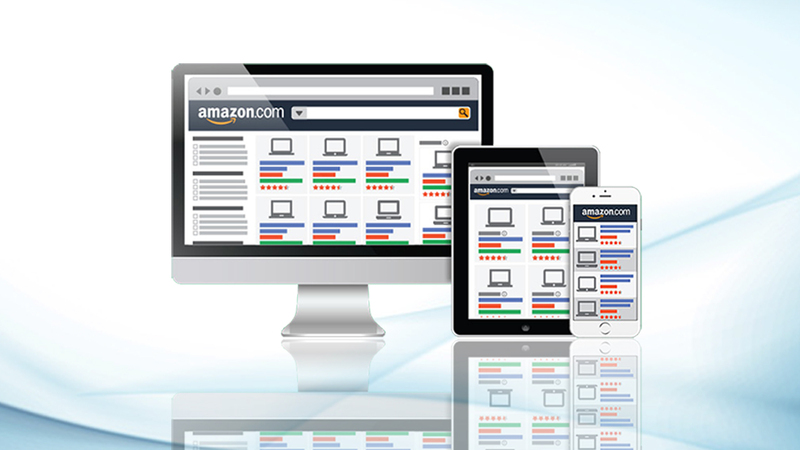 The eStore Factory is the professional agency that helps the sellers in the Amazon marketing strategy. The professionals help the clientele with right product selling technique in this section. The Amazon limits most of the ingredients in health and beauty section. The Third party sellers have to face many hardships for the revival of their products. The sellers have spent a huge amount of money on advertising these products. However, at any point in time, the Amazon can restrict these products under the brand listing. With this, the sellers have to incur huge losses. The buyers have high confidence in one or the other brand in healthy and beauty section. It can happen that once if the product they receive is expired or price tag is paste with glue. This can cause the alarming situation, and seller may get endless negative feedback. Amazon removes those sellers or products from their list by issuing them a warning. 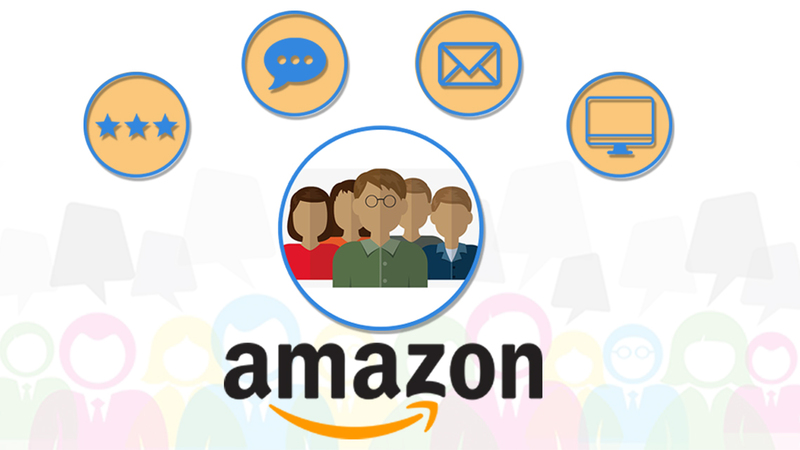 For this, the sellers can take the help of popular Amazon marketing services provided by renowned companies. Even a refund by the seller for a low-priced item can also save the sellers from the numerous negative reviews. 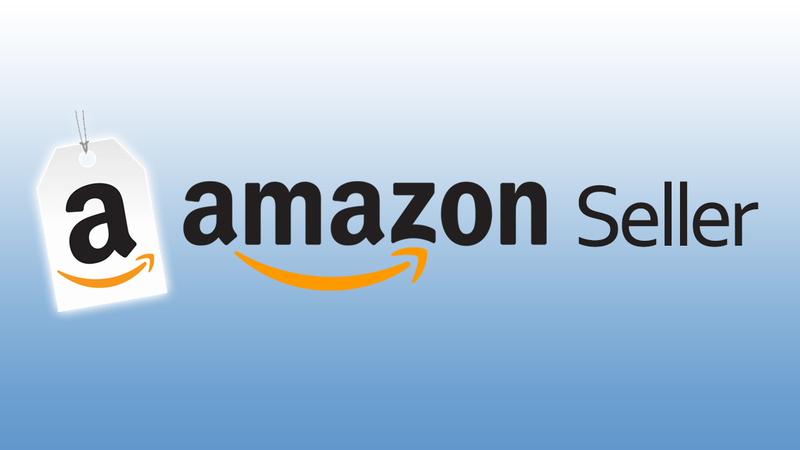 Most of the brands have their own supplier market as they directly sell the products on Amazon. They do not rely on Third Party sellers or resellers for selling their products. They have a certified and registered Amazon products list. If someone wants to be a seller of the branded products than it is advisable to visit the manufacturers with good presentation. The sellers should keep the beneficial points of selling products via their platform. This can fetch the third party sellers on Amazon a great deal from the manufacturers of health and beauty products. For selling the health and beauty products on Amazon the seller has to obtain multiple commercial invoices from the wholesaler. 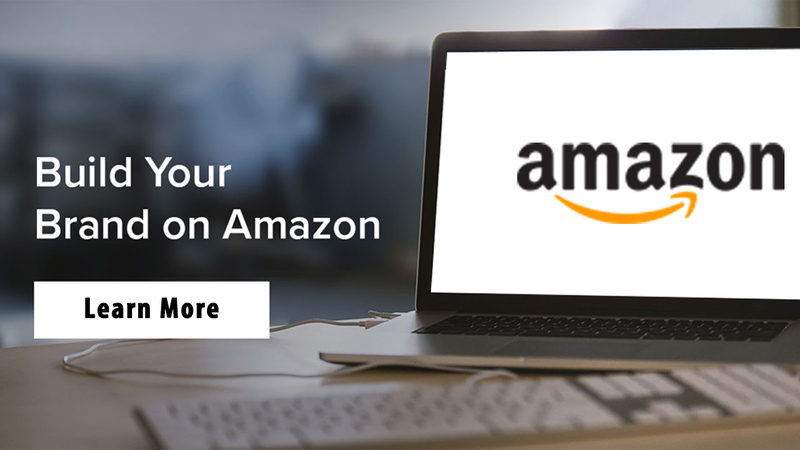 If the seller wants to sell products in this category, then Amazon sales consultants from eStore Factory will help the sellers from the beginning until the end. The sellers need to prove the legitimacy of the business. This will help the Third Party sellers to have a long standing in this market. The health and beauty products need appropriate care and shipment. The humid or warm temperature destroys many products. This can cause the seller a great loss with dreadful reviews coming up from customers who have received the products. For avoiding this problem, the sellers must check out the bad reviews and take proper care of storage and handling of the products. The Amazon sales consulting from a popular company such as eStore Factory can help sellers to attain their selling goals in health and beauty market. 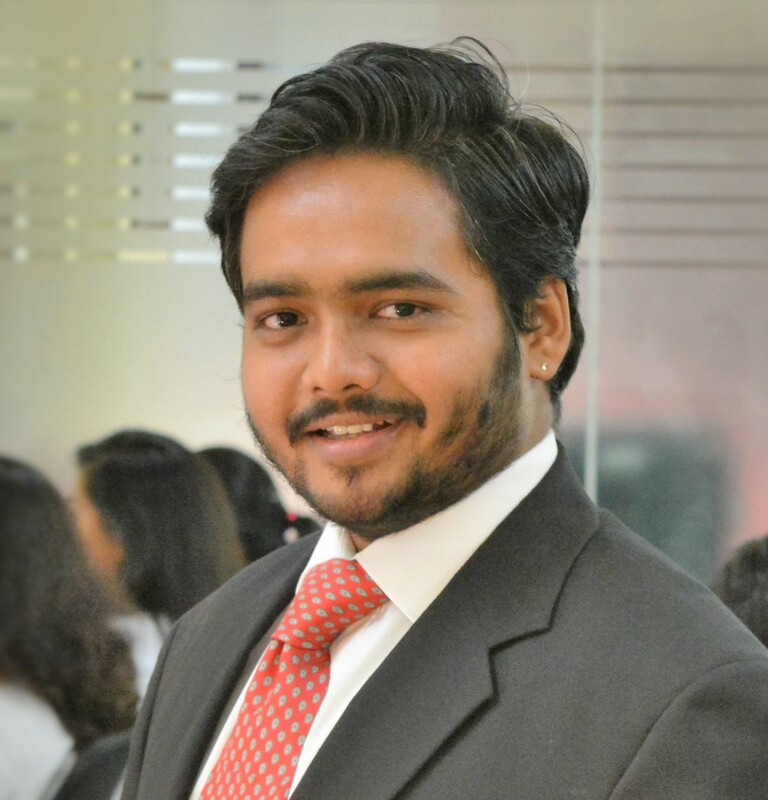 This proper planning will help them to sell their products without any hurdles and provide best products to customers.